Leeds United Foundation’s football programme specifically tailored to support those living with blindness and visual impairment (VI), has proven to have that much of an impact, participants are travelling the distance to take part in the frequent sessions. 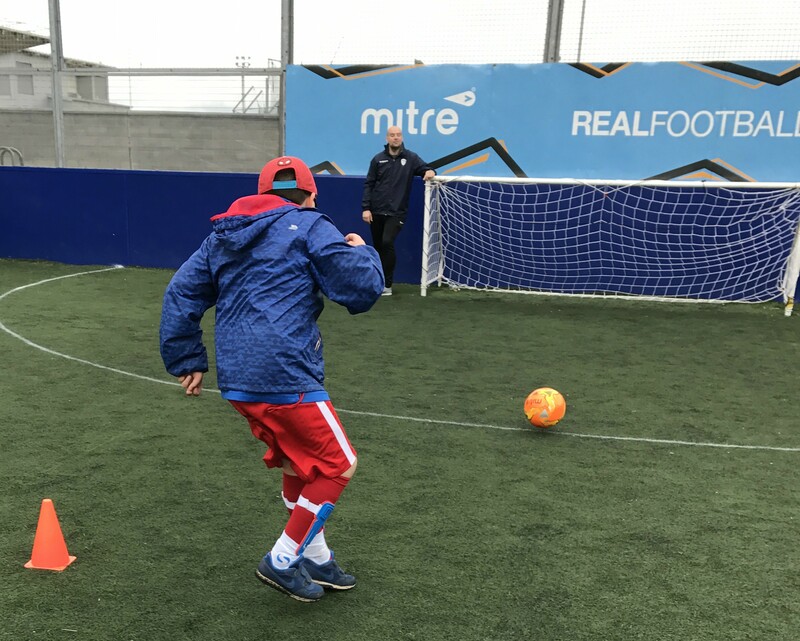 The programme, funded by the Football Foundation’s ”Grow the Game” and Wembley National Stadium Trust’s ”Every Player Counts” allows participants to boost their confidence, improve their health and fitness, encourage and promote social inclusion, and achieve their personal goals in life. Specially trained coaches deliver weekly sessions in a safe and friendly environment at the John Charles Centre for Sport in South Leeds, providing the ideal opportunity to meet new friends in a comfortable and caring environment. One attendee, Rhys Swift, aged 12, even travelled over two hours with his dad David from Leyburn in Lancashire for the opening session. 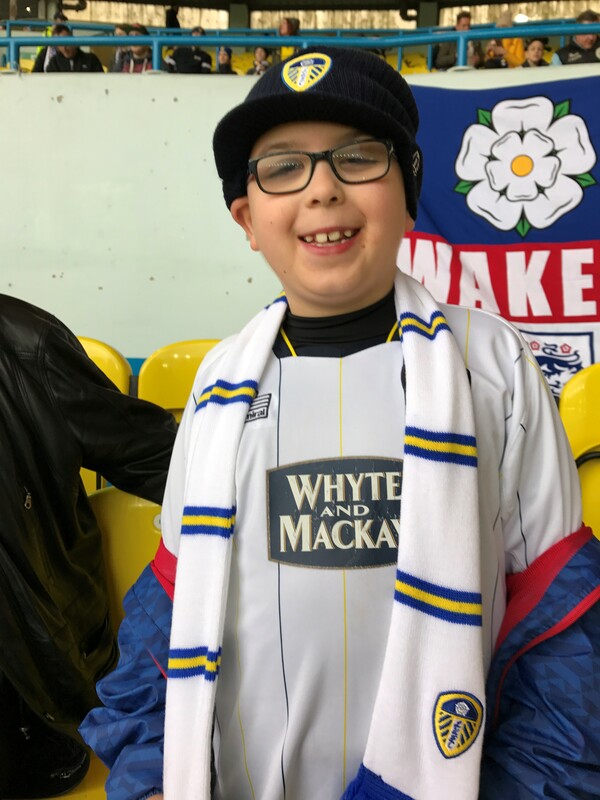 Anthony Hall, Leeds United Foundation Disability Sport Officer said: ”I’m overwhelmed by how far parents are willing to travel to take their children to attend a football session. We’ve had players from Scarborough, our good neighbours, Huddersfield and now Leyburn. Rhys has an eye condition called aniridia which is the absence of the iris, he is blind in one eye and short sighted in the other. 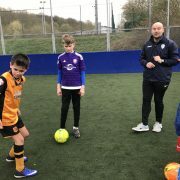 Through the sessions, Rhys finds playing with other visually impaired kids better as they share similar experiences and he has even been selected to go on the disability talent identification programme, a 6 week scheme which works with players aged 11 to 16, who show potential to progress along the England Disability Talent pathway and enhance their development. Rhys’ Dad, David, commented: “As a parent I have seen how much these sessions have meant to Rhys, it’s like he has found his element. Playing football is so important to him and the sessions have given him hope for the future. 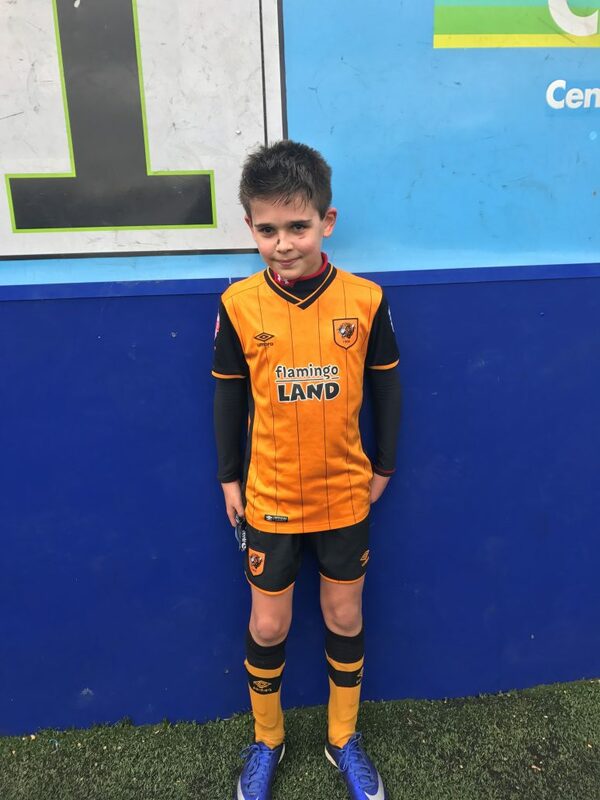 Jacob West, an 8 year-old participant who also suffers with aniridia, is new to football and has never really played before. Through the sessions, he has improved his football skills and is more confident. With over 24,000 blind and partially sighted young people in the UK, access to sport and football has historically proven a difficult challenge for many. With a subsequent lack of activity and interaction with others, the results can often be devastating. Anthony concluded: ”It’s vital that we offer the right support for those with blindness and visual impairment. The Every Player Counts programme formed in September 2016, supports the EFL Trust’s aim of increasing sports participation for all. The landmark project was made possible thanks to a £1.1M donation from the Wembley National Stadium Trust (WNST). 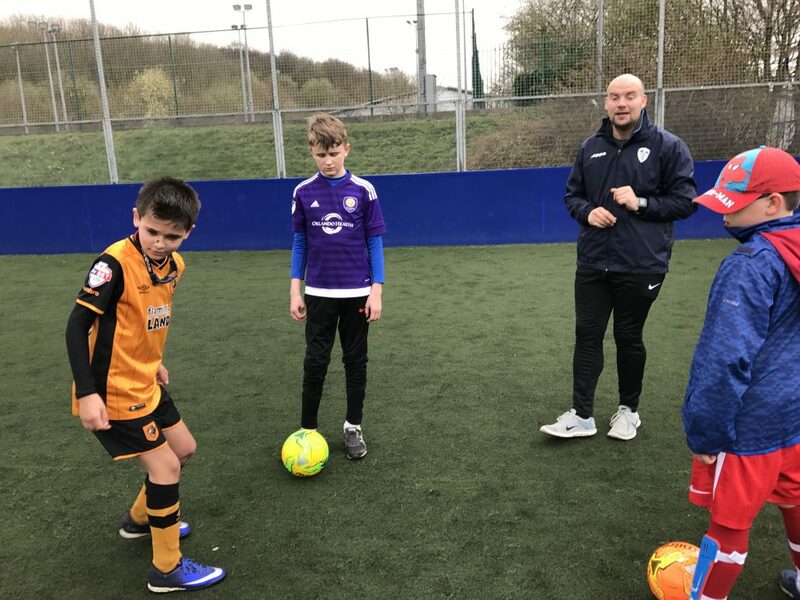 25 EFL Club trusts deliver activity covering a wide range of disability programmes including wheelchair football, football for visual impairment, learning difficulties, amputees and autism, giving many disabled people access to football for the first time.